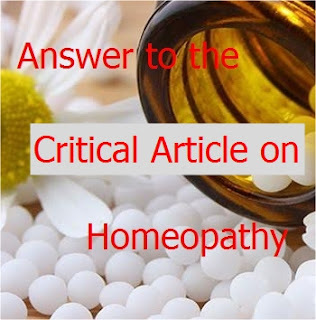 Dr Anand S Manjeri, from Kerala has published a critical article against homeopathy. We often see similar articles in the media made from the information given in the pages of James Randi and other skeptics. For the sake of public who may get confused or misguided, I am translating some of the statements mentioned in his article. It is not the exact word by word translation, but a translation without changing the meaning of expression. And I have covered almost everything he mentioned in the article in Malayalam language. 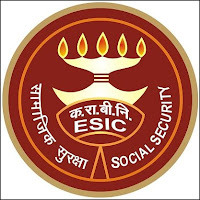 OIL AND NATURAL GAS CORPORATION LIMITED WESTERN ONSHORE BASIN : VADODARA (ADVERTISEMENT NO. 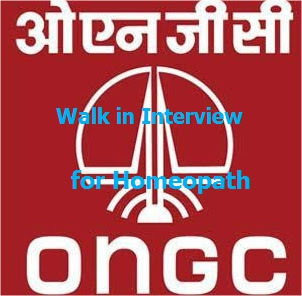 01 / 2016 ) WALK IN INTERVIEW FOR HOMEOPATHS ON CONTRACTUAL BASIS – 12.06 .2016(Sunday) ONGC, Western Onshore Basin, Vadodara intends to engage suitable interested candidates for Kasturba Gandhi Health Centre (KGHC) and C2 - C3 Plant - Dahej for the following positions on full time contract basis for two years i.e. from 01.07.201 6 to 30.06.201 8 . Job is purely on Contract basis and doesn’t carry any liability on ONGC for regular appointment at any stage. 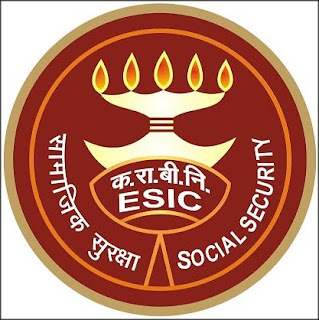 Number of post,Eligibility and Remuneration are also given below.